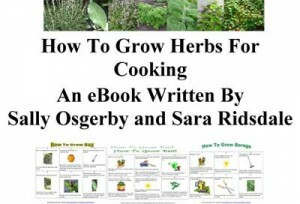 Farming Friends & TopVeg have now collaborated to create a How To Grow Carrots growing card. 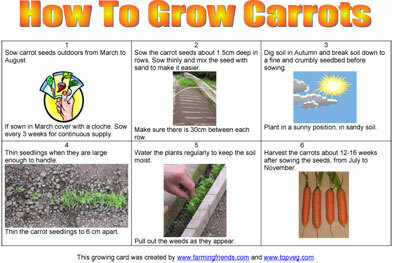 Teachers, children, vegetable growers and anyone interested in growing carrots are welcome to print off this growing card for their own use. If you would like to grow carrots then Thompson and Morgan supply carrot seeds.